Spacious living areas, 5 bedrooms,3 baths, Huge master suite with soaking tub. New floor and new paint. 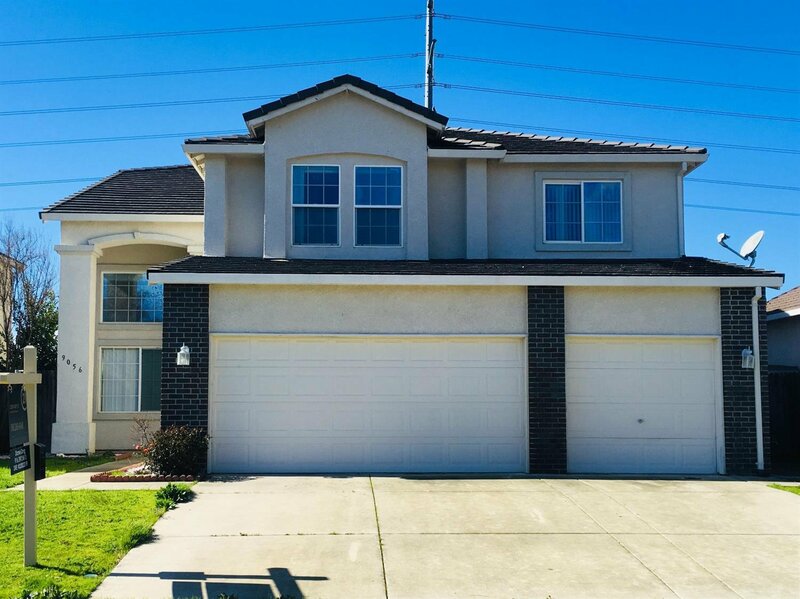 Located near shopping, schools and freeways. Listing courtesy of Century 21 Select Real Estate. Selling Office: Paramount Realty Services, Inc.